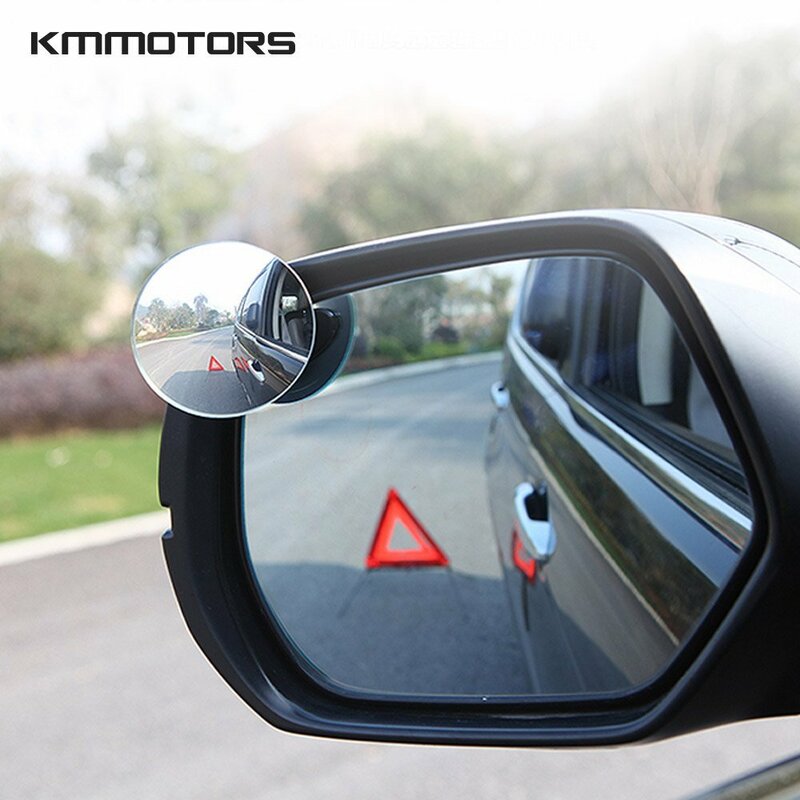 Tiny adjustable swivel mounting bracket of the blind spot mirror is very easy installation.Frameless 2" HD glass ,equip with 3M adhesive is the second installation plan. Our 3M adhesive have good adhesion, stickiness and temperature resistance perfect stability. Suitable for all kinds of vehicles.MUST have for every van,SUV ,car,RVs and truck.Whether you are the new driver or sophisticated driver. Note it couldn't be use on motorcycle. You also could use it in the office .Laptop Monitor Rear View Mirror could help you konw who is coming from your back.